A wedding is the most memorable day in a couple’s life. It is the day they are declared man and wife till death. At a wedding the vows are read, promises are made and a couple is tied in an eternal bond of love and responsibility forever. However, the married couples miss these memorable moments later in life so they are captured forever in a photograph. A photograph acts as a piece of evidence and memory. A photograph captures a moment forever. The couple reminiscence by looking at these photos and revisit the day they were tied in an eternal bond of love. Instead of letting these photos rot in an old box or keeping them trapped in an album, couples should display these photographs by framing them. In order to frame wedding pictures you need the perfect frame. The best photo frames are the ones that are personalized, with your names engraved on them. 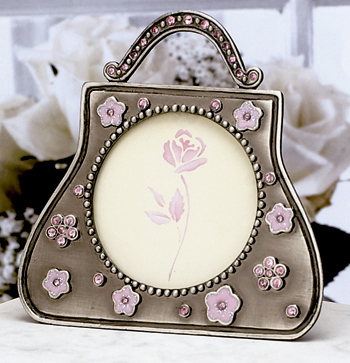 There are a variety of picture frames available in the market. The best ones are the personalized frames. These frames can be made of various materials but nothing beats a classy photo frame that best captures those magic moments. Frames can be of many shapes and sizes. Personalized frames can also be handmade. 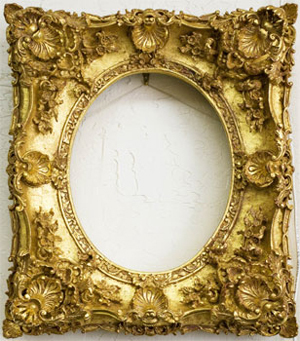 Antique picture frames can be made of different kinds of materials. They can be made of wood, wrought iron and even silver. They either look simple yet classic or are very decorative with various carvings engraved on them. They can engrave the couples’ names in Gothic fonts. Some metal photo frames have old vine-like cravings on them that add to the old world charm. 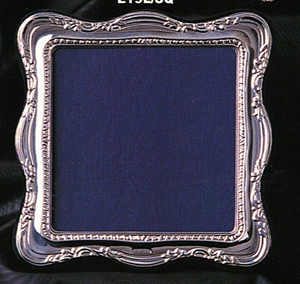 Many like to frame their wedding pictures in such photo frames. Steel picture frames give the photo frame a very modern look that sleek yet stylish. Steel frames can also have a frosted or matte look. These frames usually go with a modern decor. These frames are very common these days. The corporate steel look is very much in fashion. You can engrave the couples’ names in a modern yet stylish font. These frames are easily available at gift stores. They come in different shapes and sizes. These frames are generally made of glass or plastic. Glass frames are usually tinted with glass paints and given beautiful reverse looks. Stained glass photo frames are hugely popular among young wedded couples. It gives a rather spunky look to a wedding photo. They can be shaped like hearts, flowers, stars and various other designs. Since glass painting can be easily done at home these frames are the most personalized frames available. There is huge variety one can choose from. Wedding photo frames are available in different shapes, sizes and colors. It depends on the buyer which kind of frame they want. The kind of frames used also depends on the kind of furniture it is surrounded by. But, nothing beats the warmth of a personalized photo frame or stand.